We are currently seeking Ride Captains to lead this ride. Please use the contact form at the bottom of the page if you can help. This ride is currently NOT HAPPENING – we need some volunteers! Some of us are preparing for some “Big Climb” rides coming up in the fall and late summer: Blue Ridge Breakaway, Six Gap, Horse Farm 100 and Horrible Hundred to name but a few. 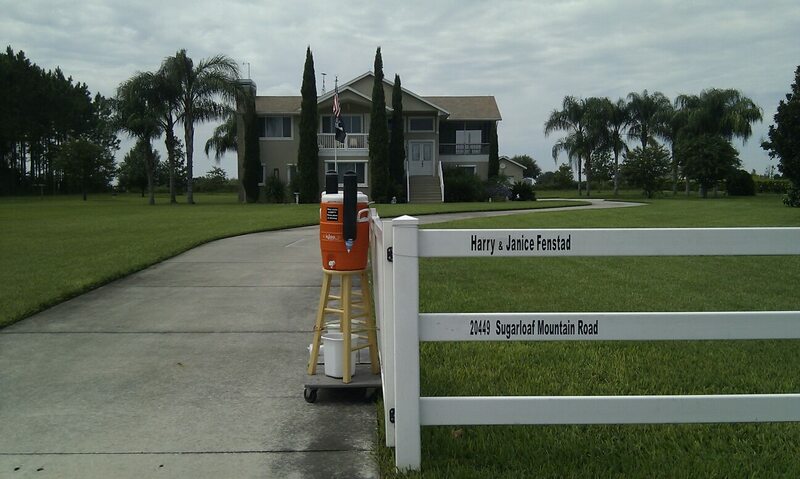 In preparation for the climbs and descents of those “hilly” rides we are leading a ride in Clermont, FL every Sunday until September 22nd. 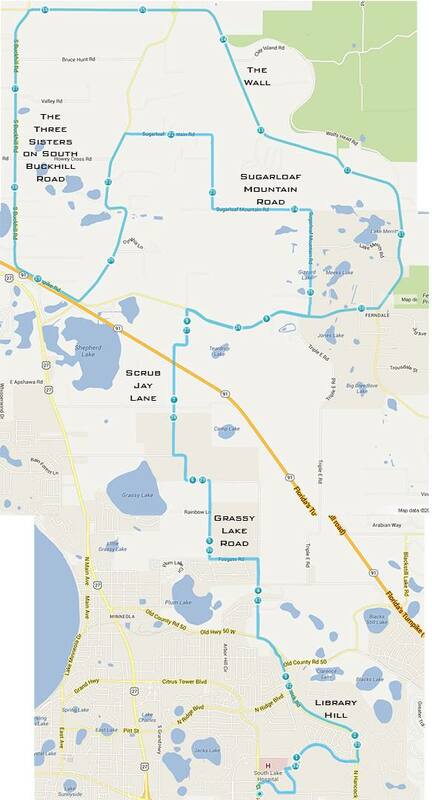 We meet at 7:45 am, at the First Green Bank (1391 Citrus Tower Blvd, Clermont, FL) where there is plenty of parking, a nearby CVS for bathrooms and supplies, and also a free car charger for plug in cars. It is conveniently adjacent to the National Training Center, which is also at the end of the West Orange Trail south extension. 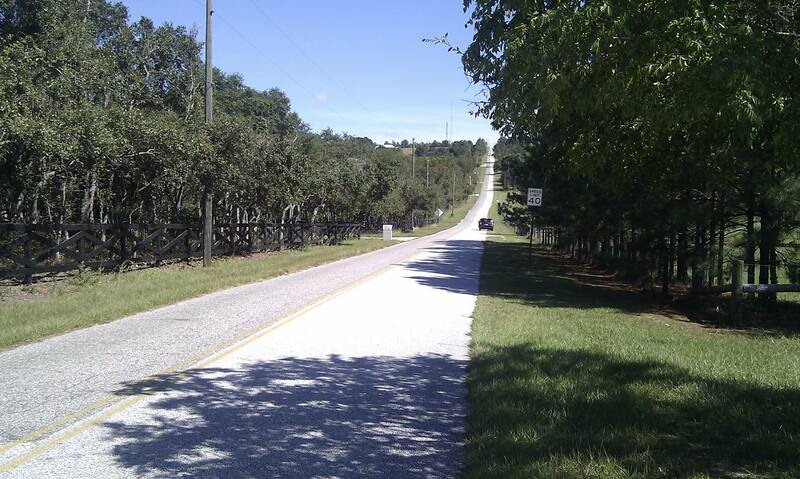 The standard route we ride is 35 miles long and tackles almost all of the famous climbs of Clermont (see picture below). It is a true No Drop ride. We will not leave anyone. We will circle back often to ride with riders choosing to ride slower. It’s practice, not a race! If someone wants to go on ahead that’s fine, as long as they are familiar with the route. 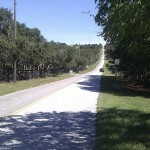 35 mile loop in Clermont with named climbs. What is your request or suggestion?